Sketchfab is the leader in online 3D visualization. Create custom interactive experiences with our advanced APIs. We're here to help! Talk to a 3D expert! 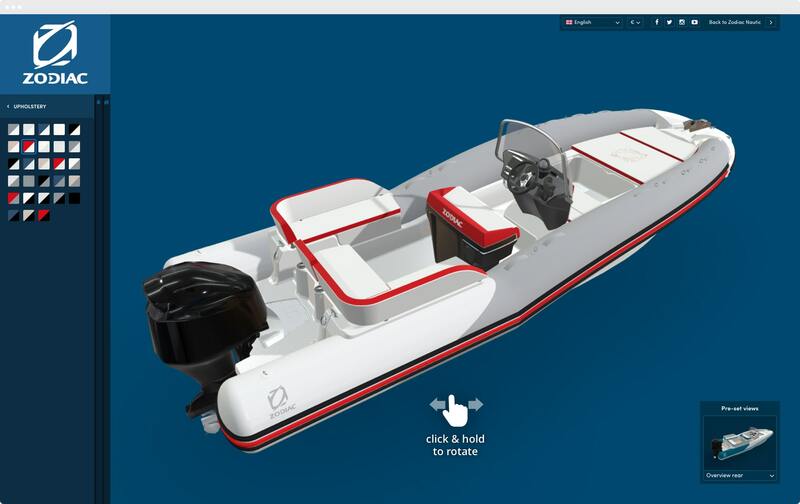 Zodiac Nautic leveraged Sketchfab's API and their existing 3D production assets to build an interactive configurator that provides dynamic pricing for customizations including colors, equipment and engine. 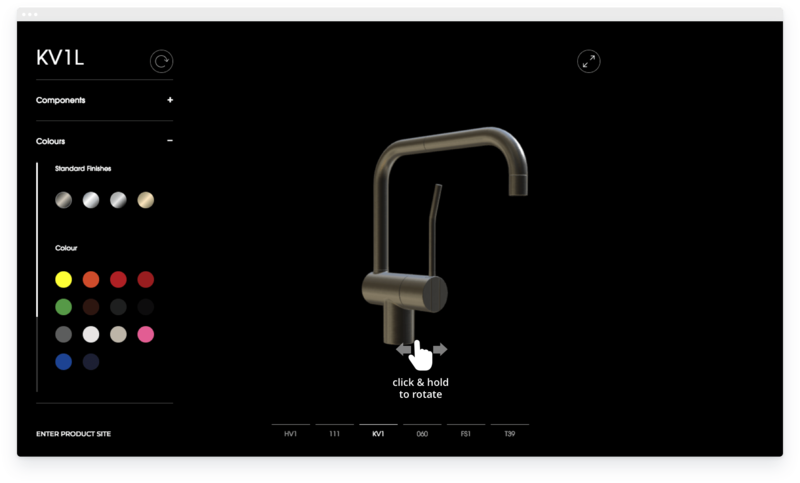 Vola is the creator of the modern-day tap where all the mechanical parts of the mixer are hidden, leaving only the handles and spout exposed. 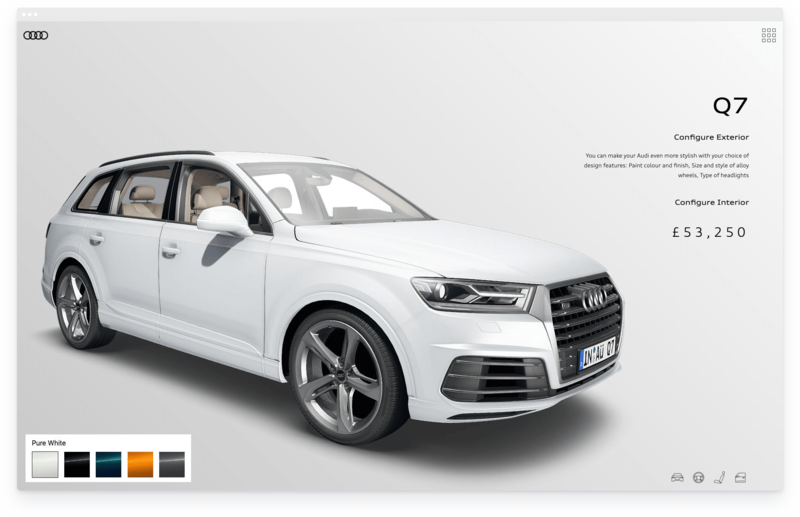 For the brand's 50th anniversary, they built an interactive 3D brochure that allows the unique design aesthetic to be explored across various products from all angles with various styles, colors and configurations. This custom-built solution renders from the Sketchfab API. The Sketchfab configurable 3D player is compatible with ad servers, and a configurable advertisement can have a dramatic impact on engagement. This 3D banner ad for Peugeot lets users explore stunning detail from all angles while toggling between different colors. The results? Almost any element of a product can be customized. We have around 10% conversion-rate of people asking for a call back, of which 30% actually buy the boat. The configurator has increased sales of that particular model by 50% in 2 years (and that's our most expensive boat). So yeah we're happy with it! With the largest 3D library on the planet, Sketchfab can hardly be ignored. 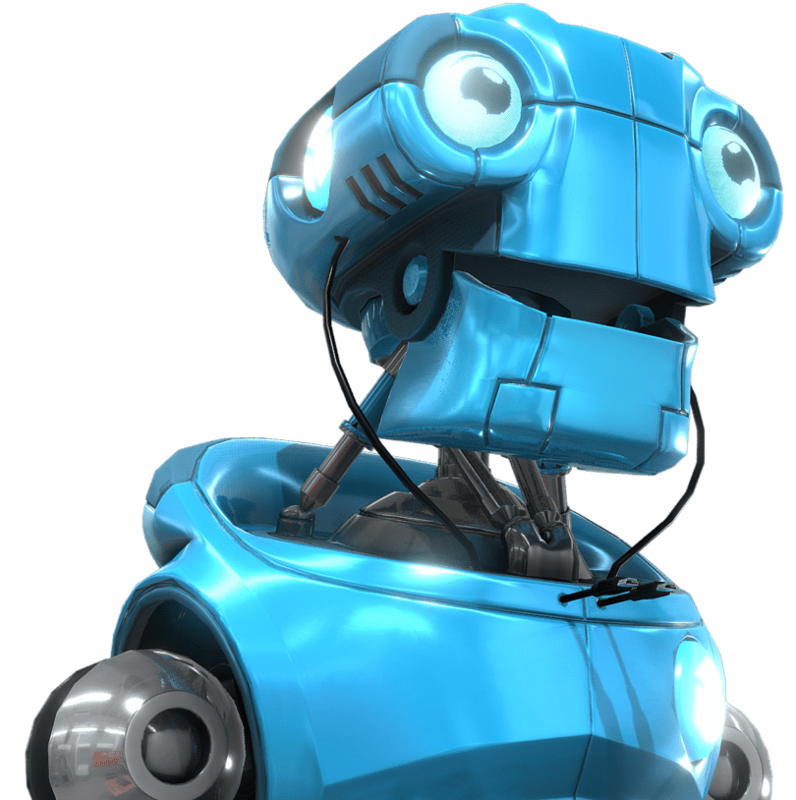 The beautifully crafted 3D model viewer and the amazing community supporting it, makes Sketchfab a first choice. Get started with our comprehensive guide to 3D product configurators which covers everything from concept ideation to 3D modeling to web development and more.